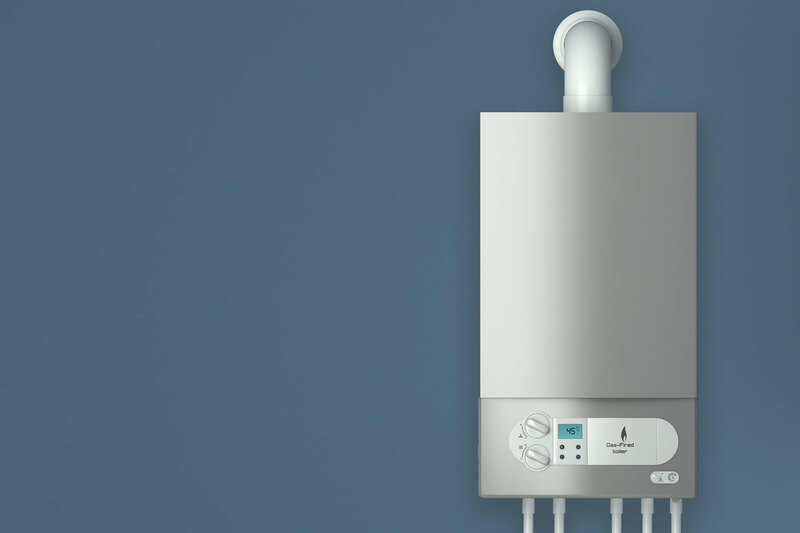 As one of the leading providers of heating and plumbing services in the region, GH Plumbing & Heating provide professional boiler servicing in Newcastle and the surrounding areas for all makes and models of boiler. Boiler servicing in Newcastle is vital to ensure the safety and efficiency of your heating system, yet despite this not all homeowners employ a qualified gas engineer to conduct regular, routine maintenance on their boilers. A boiler breakdown during those cold winter months can prove disastrous, leaving you and your family without heating and hot water at a difficult time. 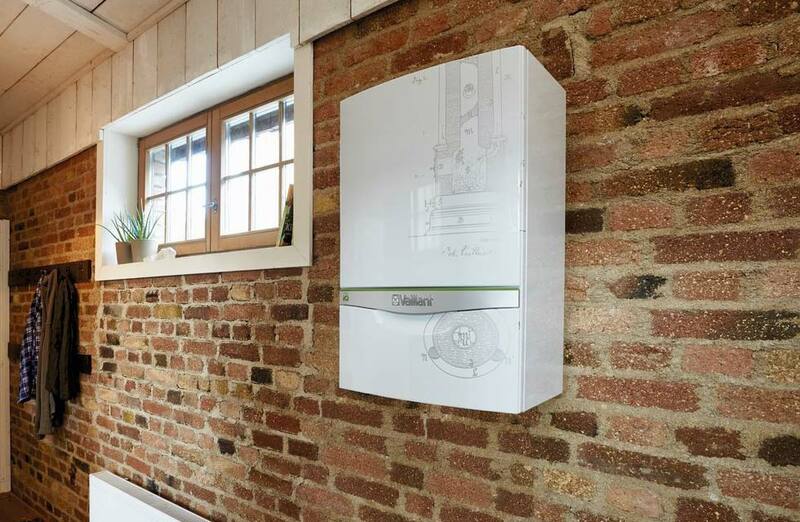 Deadly carbon monoxide can be produced by poorly installed, maintained or ventilated boilers, and therefore it’s crucial to regularly have an engineer perform safety checks. Boiler warranty is often tied to regular servicing. 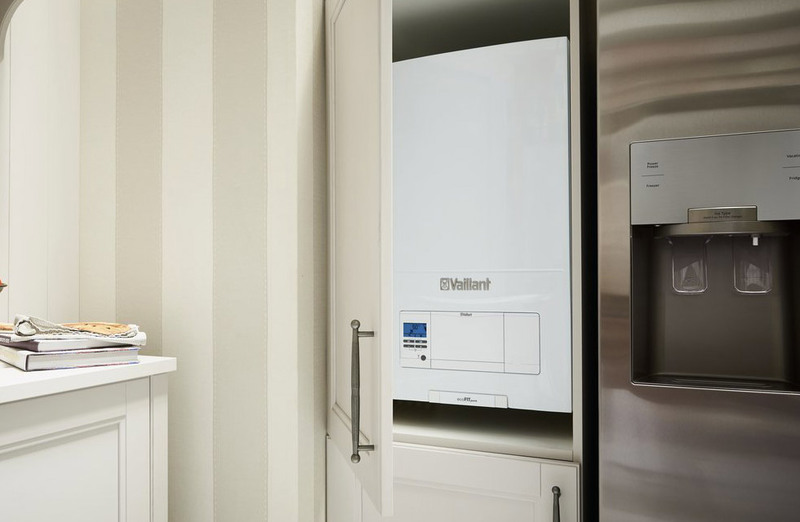 The major manufacturers also recommend that your boiler is serviced on a regular basis (annually) too. At GH Plumbing & Heating, our highly trained staff are familiar with all major manufacturers, meaning that whatever your make and model is, we can service it.